And in fact, Rome is offering us a new body. At the head, a bishop. This bishop, chosen by the pope, with three names, which are presented by the Society and taken in the Society. This bishop will have authority above the priests; above the religious who want to be members, and above the faithful. 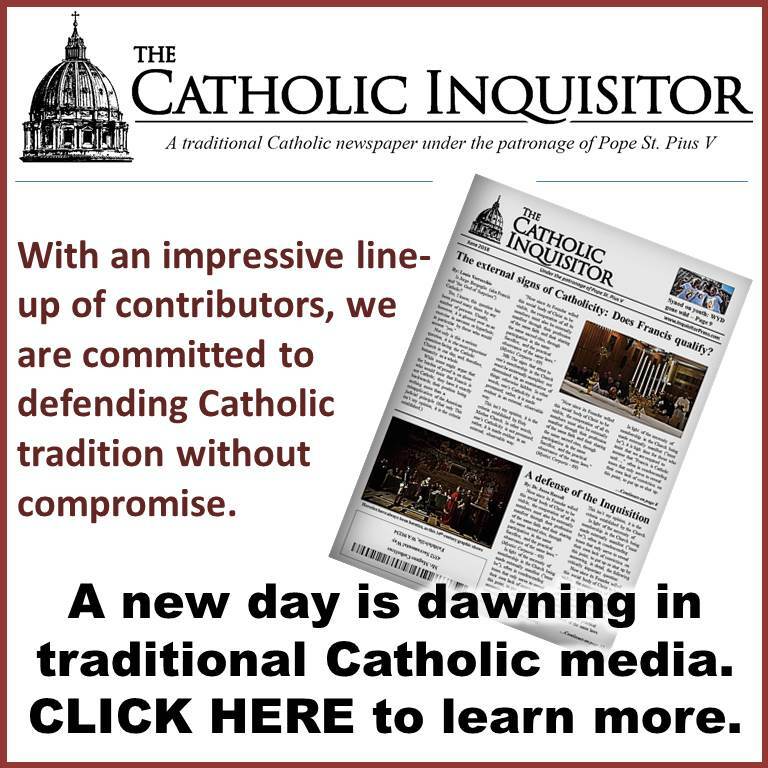 Some well-meaning persons in Catholic media have understood the phrase “and taken in the Society” to mean that the list of three prospective bishop-heads (officially called a terna) will be comprised of men who are, at present, outside of the Society; only to be “taken in” upon being chosen by the pope. 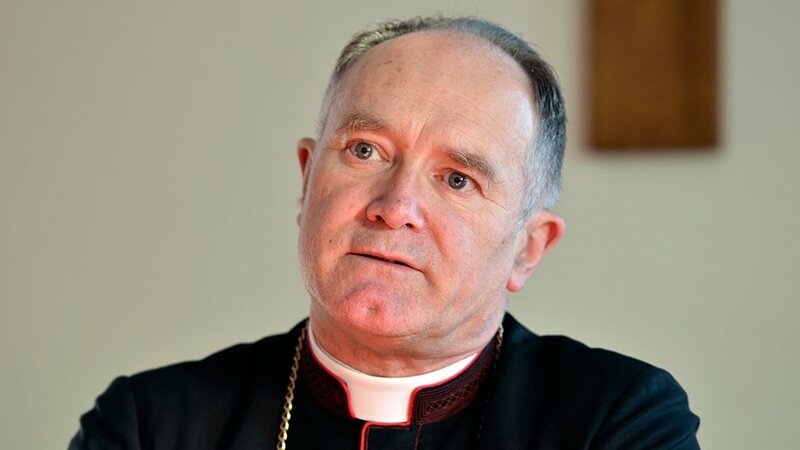 Upon hearing Bishop Fellay, and bearing in mind that English is not his first language, I came away believing that he intended to say that the terna will be comprised of three candidates taken from among clerics who are currently within the Society. That said, the operative phrase here is should it come to this. Bishop Fellay made it clear in his conference that these things have not yet been sufficiently proven on Rome’s part; i.e., the matter is far from settled – His Excellency simply provided an update as to where things presently stand. If one listens to the entire conference for context (which I highly recommend), it will be clear that nothing is imminent. In fact, it seems reasonable (not just to me, but also to my contacts within the Society) to believe that Bishop Fellay might seek the consensus of a general chapter prior to accepting any proposed prelature. All of this having been said, there were some things stated during the conference that one may very well find troubling. You can imagine that that will create a lot of conflicts, with the local bishops. You can easily imagine that. So we have to remain prudent there. But in itself, you cannot imagine anything better, than what is offered there. And such a thing that you cannot think, that’s a trap. It’s not a trap. So, is it a “trap”? Some commentators have no doubt whatsoever that it is, but I think an important distinction must be made between a “trap” properly understood and a situation that may present some unspecified danger. To my mind, a “trap” guarantees harm to whomever should enter it. Consider a mouse trap: The mouse goes in thinking there’s something good to be had; trips the spring loaded mechanism, and has no other choice but to come out dead. Simple. In the present case, while certain details remain to be seen, the proposed prelature as described by Bishop Fellay thus far isn’t a trap; not in the sense that it guarantees the Society’s harm much less its demise. And if somebody is offering something like that, it can be only because he wants good to us. He wants the good of tradition, he wants tradition to say, spread in the Church. It is impossible to think that such a thing could be invented by enemies. The enemies have many other ways to crush us down. Not that. If the “he” to which His Excellency refers is the blasphemous Argentinian heretic in white, I’m sorry, this is so far from reality that it doesn’t even qualify as a fairytale. Francis is no longer the new kid on the block. We know what makes him tick – his is the religion of man. Period. End of story. In fact, it is no exaggeration to say that he is an avowed enemy of tradition – doctrinal, moral and spiritual. Does Bishop Fellay not know this? While he didn’t point to Amoris Laetitia by name, I suspect that this is the primary catalyst for causing these prelates to come to terms with the necessity of resisting Francis. Bishop Fellay did, however, mention a plenaria of the Congregation for the Doctrine of the Faith – a full meeting of its member cardinals and bishops – wherein the status of the Society was discussed. He said that only one of the cardinals present insisted the SSPX must accept Vatican II in its entirety. Other voices, he said, were raised in the Society’s defense, stating that they only wish to do one thing, “to repeat what the Church has always taught,” which also happens to be the only way one can resist a pope. All of this leads me to believe that Bishop Fellay is not speaking of Francis specifically when he says “he wants the good of tradition,” but rather has in mind those in Rome who are working to prepare for the Society’s regularization knowing that the SSPX is not the problem but the solution. One thing is certain, Bishop Fellay isn’t naïve. He knows very well that the Franciscan agenda is catastrophic. He also understands that “the enemies have many other ways to crush us down;” i.e., while the prelature is not a trap in and of itself, he knows that the SSPX will remain in the crosshairs. In the end, it seems to me that those who insist that regular jurisdiction is a “trap” are really just expressing their fear that unless the Society remain in its present irregular state it will abandon tradition, point by point, until nothing is left. I suppose anything is possible, but the fact remains that regular jurisdiction is something the SSPX deserves as a matter of justice. In other words, while a personal prelature for the Society may pose its own unique risks and challenges, in and of itself, it is not deadly; modernism is the poison that must be avoided. This, the Society has always done, and there is every reason to believe it will continue to do so regardless of what happens moving forward. Should a priest enter the Society from the Novus Ordo, even from the FSSP for example, and not be conditionally ordained by a Bishop consecrated in the old rite, I and many other faithful who attend the SSPX with whom I have spoken, will avoid his masses and confessions, until he be ordained in the old rite. I wish it wasn’t this way, but unfortunately the crisis is bigger, deeper and wider than it first appears. I thought the issue is with the new rite of ordination for priests, not the new rite of episcopal consecration. The SSPX has written a detailed examination upholding the validity of the new rite of episcopal ordination, while maintaining that the new rite of priestly ordination is suspect at best. Anyway, I agree with the result you’re giving — people need to know that their priests are validly ordained. But that wouldn’t be reasonably in doubt for priests ordained according to the old rite, even if the bishop doing the ordination were himself ordained bishop in the new rite, assuming (I suppose) that he had been ordained a priest in the old rite. It’s complicated, isn’t it! As you say, the crisis is bigger, deeper, and wider than it first appears. I’m glad to know that at least yourself and some others have taken note of this issue with ordinations since I was starting to feel like I was the only one who had! My understanding is that there is a much bigger problem with the new episcopal consecrations than ordinations. The new ordination rite removed the Latin word “UT” (in order that, so that) which used to establish a cause and effect relationship between the first half of the prayer in the sacramental form, and the second half. Sacraments must signify what they effect. The New episcopal consecration change is entirely radical, and the only word that is common to the old and the new is ET (and). Further, it doesn’t meet the criteria for validity as determined by Pius XII in Sacramentum Ordinis. 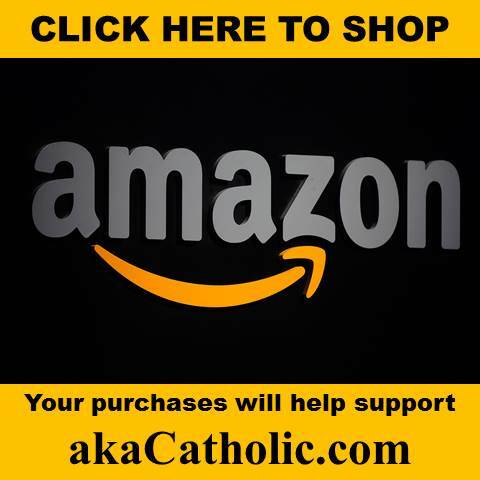 I have read the exchange between the SSPX articles, and the Fr Cekada articles that went back and forth. While I support the SSPX with my assistance at Mass and sacraments, as well as prayer and financial support, Fr Cekada appears to be correct, and funnily enough, Bishop Tissier de Mallerais thinks that the new episcopal consecration is either invalid or gravely doubtful. Whichever it is, it is practically useless in having moral certainty regarding the sacraments which flow from it. If the ordaining bishop is not a bishop, then the priests he ordains are not priests, whether the old priestly ordination rite or the new rite is used. It was personally devastating to find this out when I looked into it, and I don’t rejoice, but weep. I love the Holy Catholic Church, I love the Faith. We have been robbed by the enemies of the Church in the greatest coup ever launched upon Holy Mother Church in 2000 years. This is the time to fight, not surrender, against their evil revolution. They want you and I in hell. Where did Bishop Tissier de Mallerais state that he thinks the new episcopal consecration is doubtful? After reading it quickly, I concluded there was a doubt about the validity of episcopal consecration conferred according to the rite of Paul VI. The [phrase] “spiritum principalem” in the form introduced by Paul VI is not sufficiently clear in itself and the accessory rites do not specify its meaning in a Catholic sense. As regards Mgr Lazo, it would be difficult for us to explain these things to him; the only solution is not to ask him to confirm or ordain. There’s more to this than I can go into here, but out of respect to Mr Verrechio’s blog, I have trimmed it, but here’s a link. He argues that both ordination and consecration formulas are valid. Thanks very much for the link Michael, I am familiar with Fr Hesse’s arguments. Glad you aren’t denying there is cause for continued grave concern, Mr. V.
It is minorly re-assuring to hear that the “pace” is being kept slow; but I still find the Bishop’s words AS alarmingly gushing and unrealistically trusting as those of Benedict regarding Francis in his 89th Birthday speech. If you’re right, and all that enthusiastic optimism IS all aimed at his anonymous contacts in a Roman, Catholic, underground, then ALL of it still depends entirely on how swiftly and effectively they are able to remove all power from Francis, or worse, leaving him in power and attempting to prevent him from doing a modernist double-cross. He could stall in choosing a Bishop from among the three offered, and declaring Papal control in the meantime, or use any other ploy he devises to get around whatever they put on paper. I know they’ll do their best to get it all in writing, but we’re dealing with the powers of hell, here, which is why the trust has to be able to be put in the Pontiff. So why all this enthusiasm, when nothing has yet been done to stop what Francis is doing? Didn’t Archbishop LeFebvre warn against making deals with modernists who lie, cheat and steal by definition, and favor waiting for Rome’s re-conversion before risking all he was able to accomplish? I’d expect to hear words like that from an addicted gambler talking about his next all-or nothing-bet –being a “sure thing”. They sound so out of touch with the reality we’re in right now, it makes me wonder about diabolical disorientation, again. Why not put off signing on the dotted line, until the Consecration of Russia has been done, as long as we know we don’t have a Catholic seated on the Papal throne? If the “pace” you referred to is going to stay THAT slow, I think we could all live with it more easily. Common sense, truthfulness and strong faith and loyalty to God and His Holy Church are evident in what you say. Whenever I read Bishop Fellay I think he must practice a kind of “trustful surrender to Divine Providence” like the book of that name. I think he believes that if Pope Francis offers a good recognition with no compromise then that’s Our Lord working through His Pope for the good of the Church. 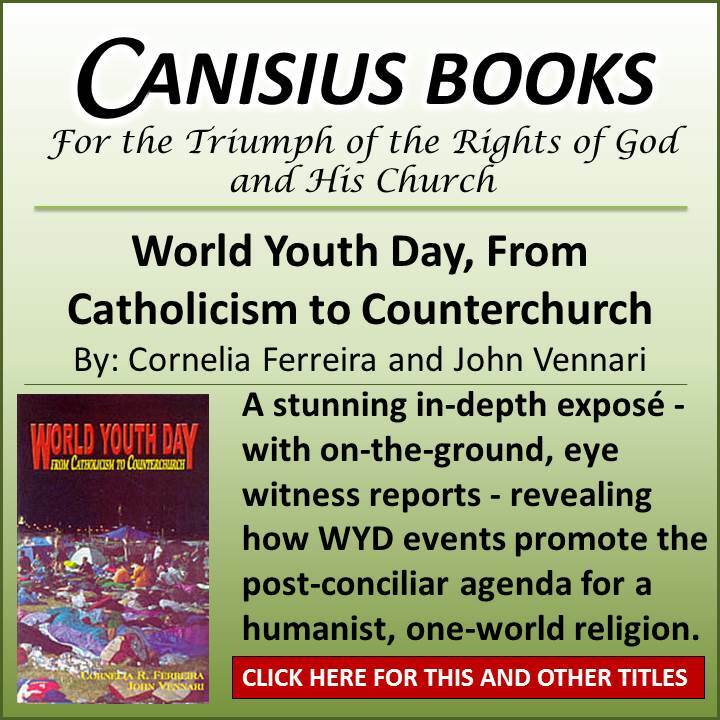 “You see clearly that he wanted to bring us back to the Conciliar Church. This is not possible because it is clear that they want to impose these innovations on us to put an end to Tradition. They grant nothing out of esteem for the traditional liturgy, but simply to deceive those whom they give it to, and to diminish our resistance, to drive a wedge in the Traditional block to destroy it. “Don’t let the camel’s nose under the tent.” The key word here is TRUST. Can the pseudo-church be trusted? “You continue to represent the true Church, the Catholic Church. I think you need to be convinced of this: you really represent the Catholic Church. I don’t say there is no Church out of us, it’s not about that. But recently, we are told that it was necessary that the tradition enter into the visible Church. I think a very, very serious mistake is committed here. Where is the visible church? The visible church is recognized by the features that have always given to visibility: one, holy, catholic and apostolic. I ask: Where are the true marks of the Church? Are they more in the official Church (this is not the visible Church, but the official church) or in us, in what we represent, what we are? Clearly we are who preserve the Unity of the faith, which disappeared from the official Church. One bishop believes in this, the other not, faith is different, their catechisms contain abominable heresies. Where is the unity of the faith in Rome? …If there is still a visibility of the Church today is thanks to you. These signs are not already in the other. There is no longer in them the unity of the faith, now it is the faith which is the basis of all visibility of the Church. Catholicity is the [mark of the] faith the one in space. Apostolicity is the [mark of the] faith the one in time. Holiness is the fruit of faith, as embodied in the soul by the grace of God, by the grace of the Sacraments. It is completely false to consider us as if we were not part of the visible Church. That’s incredible! It is the official Church the one that rejects us, but not us who reject the Church, far from that. On the contrary, we are always united to the Roman Church and even the Pope of course, the successor of Peter. I think we must have this conviction to avoid falling into the errors that are now spreading. Of course, it could be objected: “Is it necessarily necessary, to be out of the visible Church to keep the soul, leaving the society of the faithful united with the Pope”? We are not, but the modernists who leave the Church. As to say “leave the Church Visible” is to be wrong, assimilating official Church to the visible Church. We belong to the visible Church, the society of the faithful under the authority of the Pope, because we do not reject the authority of the Pope, but what he does. We recognize the authority of the Pope, but when he uses his authority to do the opposite of that for which it has been given, it is clear that we cannot follow him. Therefore, is it necessary to leave the official Church? To some extent, yes, obviously. The whole book of Mr. Madiran “The Heresy of the Twentieth Century” is the story of the heresy of the bishops. It is therefore necessary to leave the bishops’ environment, if you do not want to lose the soul. But that’s not enough, as it is in Rome where the heresy is settled. If the bishops are heretics (even without taking this term in his canonical sense and consequences) is not without the influence of Rome. If we move away from these people, is quite the same way as people with AIDS. There is no desire to catch it. Now, they have spiritual AIDS, infectious diseases. If you want to save your health, you need not to go with them. Yes! Liberalism and modernism were introduced at the Council and within the Church. The revolutionary ideas and the Revolution, who were in the society, went on to church. Cardinal Ratzinger [now Benedict XVI], on the other hand, does not hide it: They adopted ideas, not those of the Church, but those of the world and they consider their duty to make them enter the Church. But the authorities did not change one iota their ideas about the Council, liberalism and modernism. They are anti-tradition, Tradition as it should be understood, as the Church understands it. That does not fit their conception. Theirs is an “evolving” concept. They are therefore against this fixed tradition in which we stand. We believe that everything the catechism teaches us, comes from Our Lord and the Apostles, and that there is nothing to change. For them, no, everything is evolving and evolved with Vatican II. The current term of “evolution” is Vatican II. This one is the reason for which we cannot link with Rome. Whatever happens, we must continue as we have done, and the Good Lord shows us that following this route, we fulfill our duty. We do not deny the Roman Church. We do not deny their existence, but we cannot follow their directives. We cannot follow the principles of the Council. We cannot relate. Which is this Church for him? The Conciliar Church, this is clear. You see he wanted to lead us to the Conciliar Church. This is not possible since it is clear that they want to impose these innovations on us to end the Tradition. They do not grant anything for appreciation of the traditional liturgy, but simply to cheat those to whom they give it and to diminish our resistance; to insert a wedge in the traditional block to destroy it. 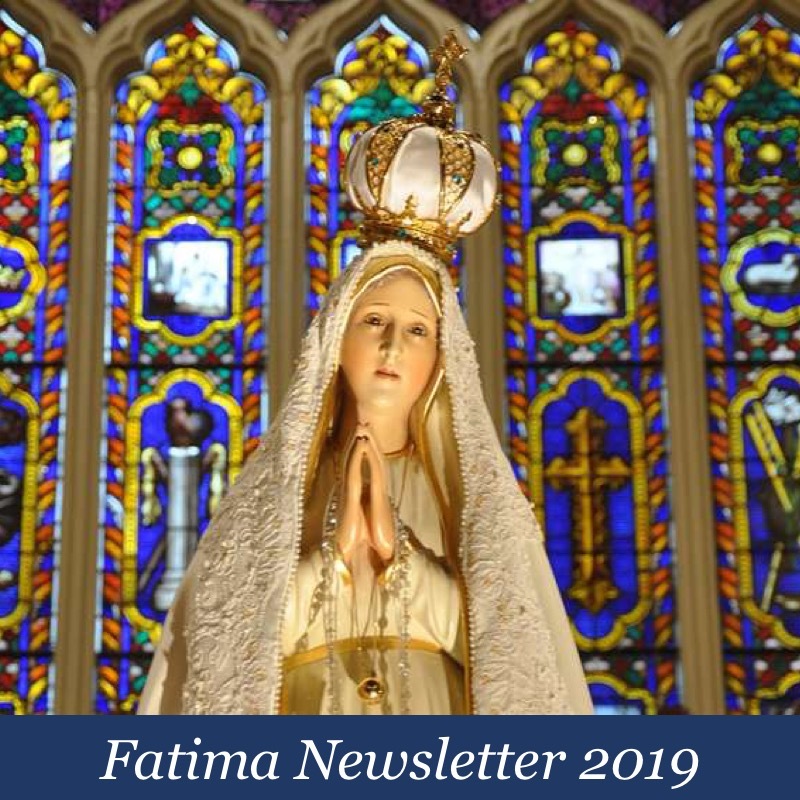 fellay-pulpit-sm Bishop Fellay returned to Sister Lucia’s 1957 statement that the Rosary and Devotion to the Immaculate Heart are the two last remedies God has given to mankind. This compilation is terrific, thanks. Why do we think Bishop Fellay has changed his mind? These words of his are very strong; there is no walking them back and he doesn’t do that in this recent conference talk. I think what he’s doing is ‘reporting’ on the current state of things. He sees some glimmers of hope and he’s willing to trust – no, not Francis, but Our Lord, who can make gold out of straw. He is taking a wait and see stance and from what he says he’s being as prudent as ever. Speculation on what Bishop Fellay ‘means’ seems foolish when he says clearly what he means. Yes, Bishop Fellay is saying what he means. He stated that Pope Francis wants the good of tradition, and that the Pope also wants tradition to say spread in the Church. But it’s dishonest to say that Pope Francis wants the good of tradition to spread in the Church, because it is not true that he wants tradition to spread. Unless you can provide evidence to the contrary. Or maybe Louis can provide evidence that Pope Francis wants tradition to spread in the church. Nothing can be farther from the truth. Notice that Bishop Fellay isn’t explaining how he knows that the Pope wants tradition to spread, except to say, in effect, that the Pope wouldn’t offer such a good deal unless he’s sincere. Which is ridiculous. Those who are looking for a good reason for the SSPX to make a deal with Rome have to address this aspect. They need to explain how the Pope wants the good of tradition to spread in the church. It won’t be good enough to say that the Pope is just being ecumenical, in allowing everyone a place at the ecumenical table. “The Pope sees that “we care about people,” Bishop Fellay said. What does this mean? Is it friendly persuasion? I really think it sounds like diplomacy but when I read things like this it kind of startles me. Saying Francis thinks loving Jesus is all that’s important, is a problem. Francis describes a Jesus of his and modernism’s own making. We love the Jesus that the 2000 year old Tradition and Scriptures revealed to all who accept Him. Francis’ Jesus says division is from the devil and peace comes from ignoring what separates us. Ours says He came not to bring peace, but a sword. I believe your concerns are justified. But I also believe we have yet to see God’s planned outcome for all of this, and despite the fact that Jorge abuses the “God of surprises” line, Scripture is loaded with instances where the enemies of God are not prepared for His sudden intervention on behalf of His loved ones. I’m counting on that. Bergolio’s antics at the upcoming 500th Anniversary of the Protestant Deformation will throw more cold water on the possibility of a deal. The 100th anniversary of the Fatima apparitions are quickly approaching in 2017. When and if Bergoglio (I doubt it strongly!) or the next truly Catholic Pope (Please, God!) announces that he will consecrate Russia to Our Lady’s Immaculate Heart EXACTLY as She requested, this could be a sign for the SSPX bishops to join in this consecration and perhaps take very serious measures to unite with Rome. Until that day arrives, it will be business as usual–The Deal or No Deal Rollercoaster. Personally, I’m getting motion sickness from all of this go-nowhere talk. Uniting with a non-Catholic Rome makes no sense at all. I personally don’t consider it being united with “non-Catholic Rome” , but you make a good point here. Staying in union with the Church Jesus founded-these days- involves dealing with the fact that heretics/modernists have attempted to set up a false church within the visible structure of the True one. Jesus is with His true Church as promised. We find him in tradition and Scripture–the two parts of God’s revelation to man. Modernists even quote those when it suits them, unfortunately to validate their errors as well as to lend legitimacy to themselves. I believe this is where Our Lord’s advice is very helpful. We must remain innocent as doves, while being as clever as serpents. I take that to mean, avoid all forms of sin, and test everything for the truth in contains or lacks. Even if Francis is not deposed, whenever he tells us to do what Jesus did, I have no problem complying. It’s his false teachings we need to reject and denounce. But to do that, we have to know our Faith, and pray God guides us always to truth, as Our Lady did at Fatima. I would think that if Pope Francis were not REALLY the Pope than he would just do the Consecration to Russia “the way it should be” in order to look like it was already done and in doing so shut everyone up about it….but it wouldn’t REALLY be done….so why isn’t he pulling that antic if he’s not REALLY the Pope….we will NEVER figure it all out, thus the dilemma we are all in…daily duties….daily duties…..now off to the Rosary with the children! Just do it.